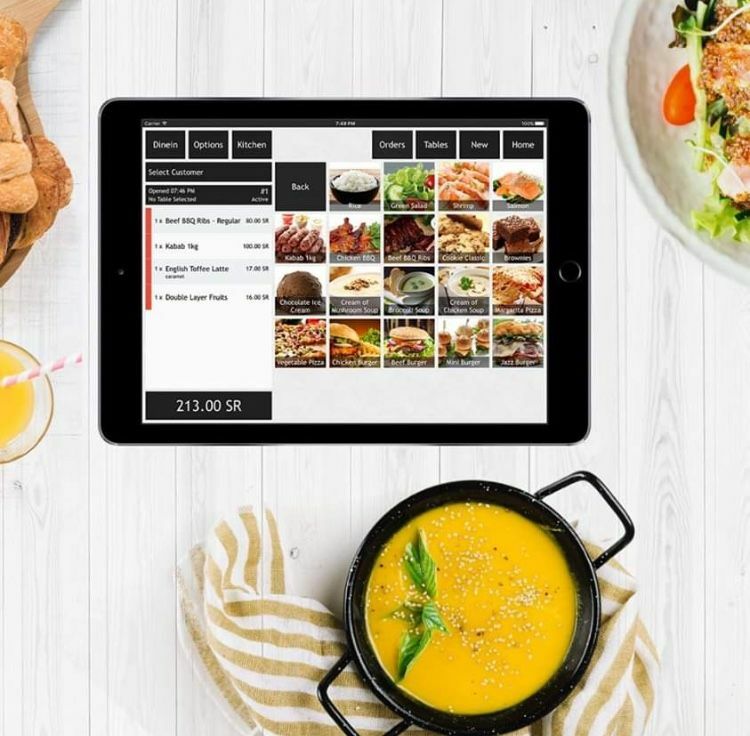 Dubai’s Fintech Hive is set to partner with Hong Kong’s technology hub, Cyberport, to enable financial technology (fintech) companies from both cities to collaborate and access the two markets. Announcing his intention to establish a partnership, Cyberport chairman Lee George Lam, highlighted fintech as a priority for both Dubai and Hong Kong where financial services account for 17 per cent of gross domestic product (GDP). 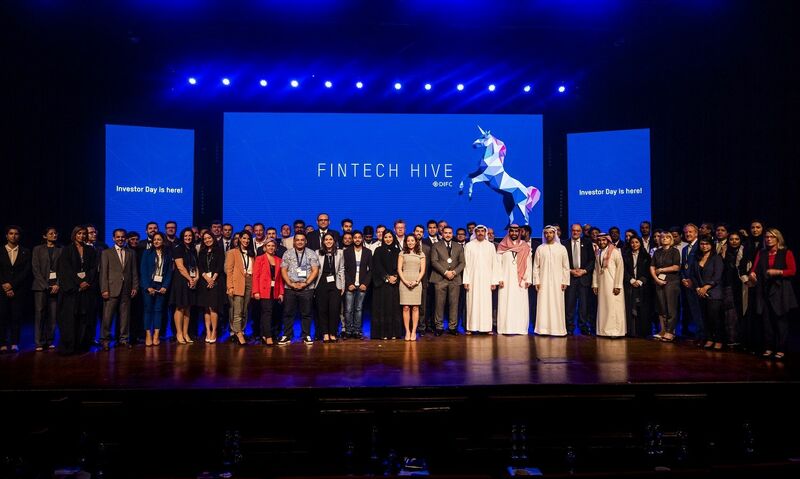 Fintech Hive, the Dubai International Financial Centre’s (DIFC) incubator presented its second cohort of 23 startups from 14 countries at its Investor Day on 27 November. Startups pitched technology-enabled solutions in payment services, financial inclusion, insurance, and regulation among others. The fintech sector in the Middle East and Africa (MEA) is set to capture eight per cent of financial services revenue by 2022, according to a report from Accenture Consulting. 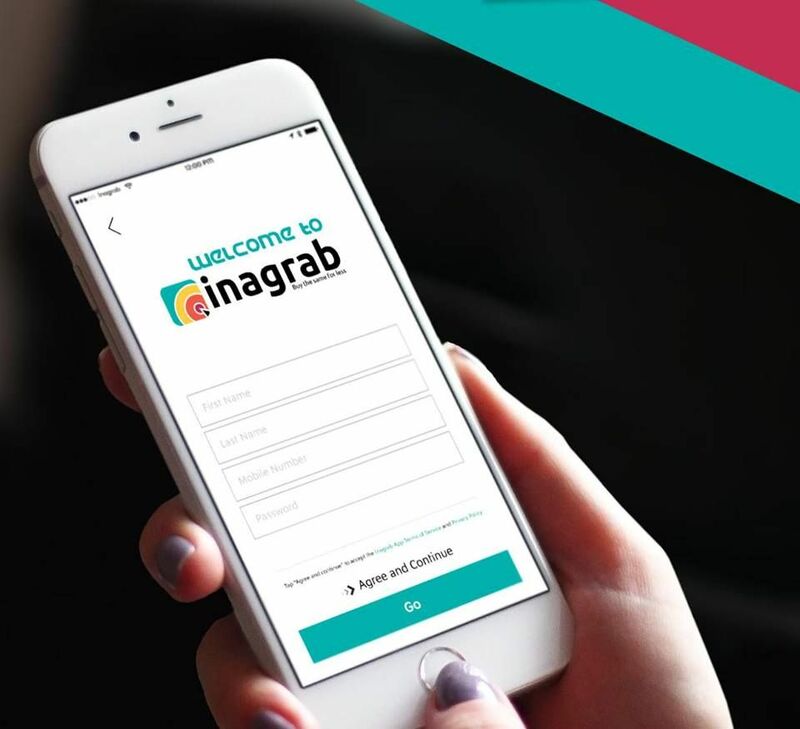 Since 2010, the number of fintech companies has grown from 91 to 839 in MEA, but this region attracted just one per cent of the $50 billion invested in fintech companies globally in the same timeframe. “We have secured support from regional and global investors who are looking to capitalise on the next big solution that will transform the financial services sector,” said Arif Amiri, chief executive officer at DIFC. The first cohort of graduates raised more than $16 million according to the DIFC, but “there’s more to be done”, added Amiri. For Lam, connecting with Cyberport, a Hong Kong government entity, is one way to improve the Middle East’s fintech sector. Established in 2016, it is aiming to rival the US’ Silicon Valley as a hub for tech startups around the world by providing access to investment and its vast network in Far East Asia. It is now hoping to create the world’s largest fintech cluster, catering to Hong Kong’s population of 70 million with access to China’s 1.4 billion-strong population. The interest reflects a wider growth in Chinese investment in the region. China is now the largest contributor to foreign direct investments (FDI) across the Middle East and North Africa (Mena) and Cyberport’s main interest in the region’s fintech space is access to Islamic finance. 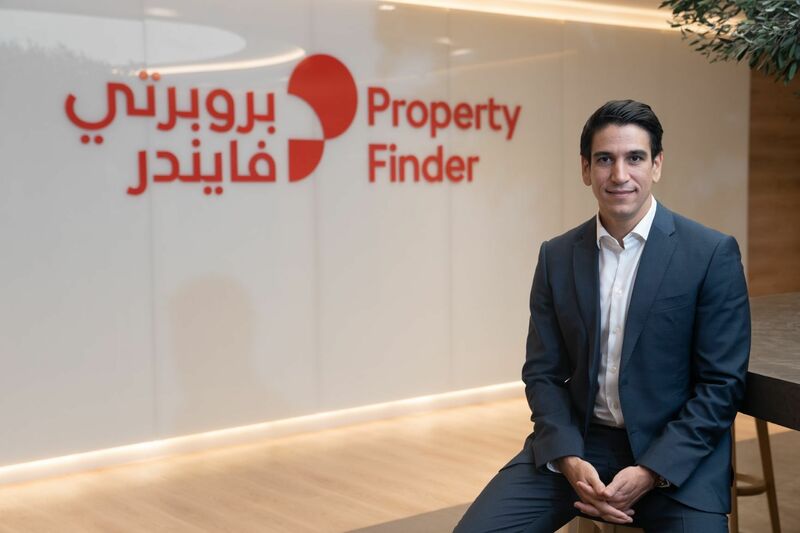 Access to and understanding the Islamic finance sector and providing a gateway to the African market are Cyberport’s main priorities according to Al Mazrouei. Referring to a “digital silk road”, Lam highlighted the potential to reach the markets that run in between Hong Kong and Dubai where the vast majority are unbanked or underbanked with little access to financial services and insurance. Efforts to nurture fintech startups in the Middle East have become a competitive endeavour with several financial institutions establishing incubators, funds and sandboxes to test out new ideas. While it has enabled greater support and collaboration for these companies, the Middle East market is still very fragmented, especially from a regulatory point of view. Speaking on the condition of anonymity, one of the startups at Fintech Hive highlighted the difficulties in scaling due to the different licences required in each market, which can be very costly. Many have partnered with financial institutions such as banks to avoid the fees, but by doing so, limit their client base. While provisional licences are available at a small cost, they are restrictive. “The best way is to build an ecosystem, to have a regulatory framework with access to all the markets,” said Al Mazrouei. How long it will take to build such an ecosystem remains to be seen.